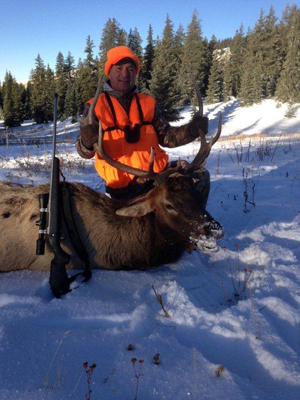 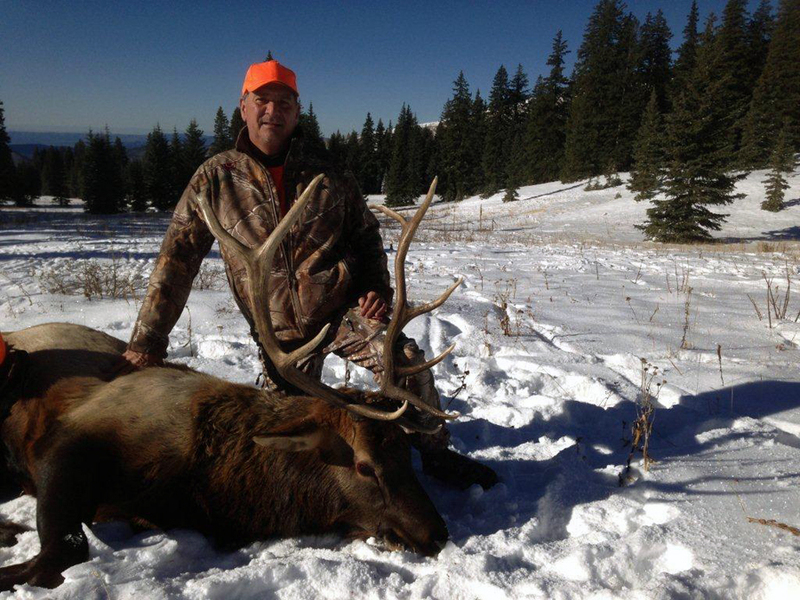 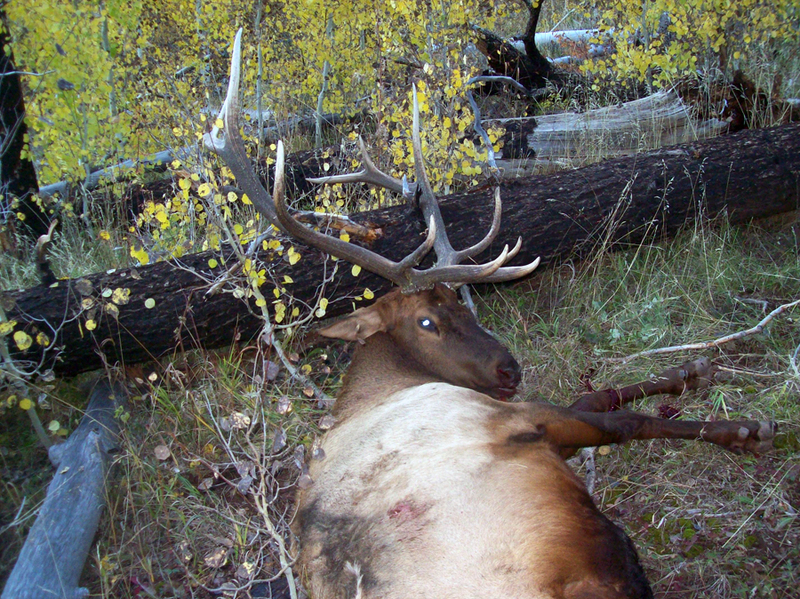 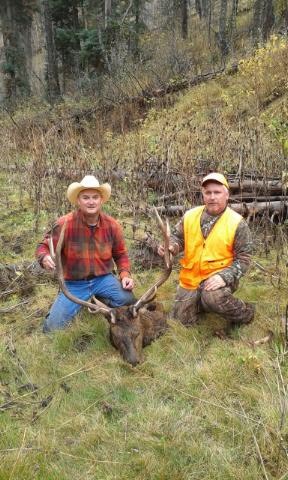 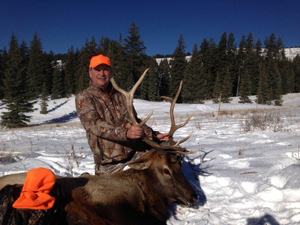 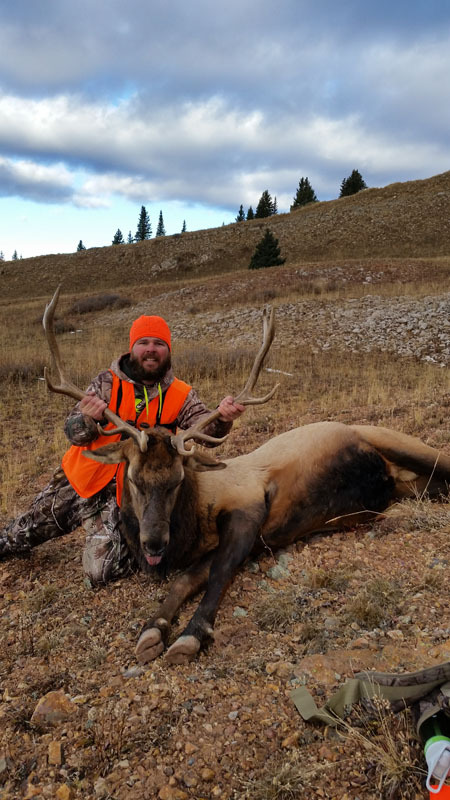 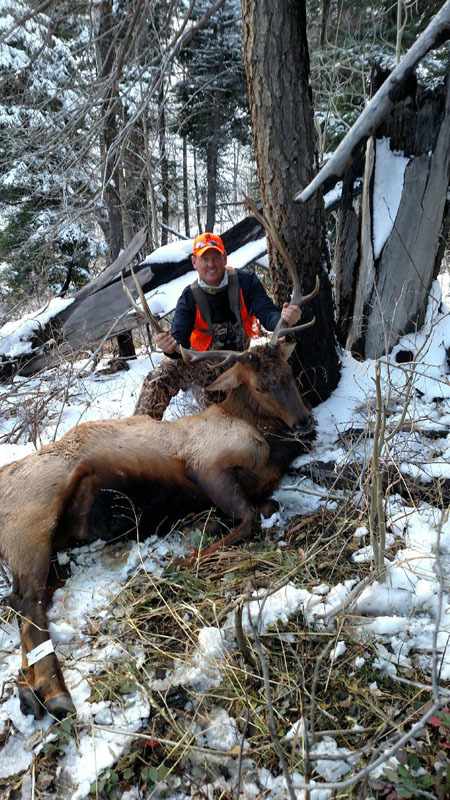 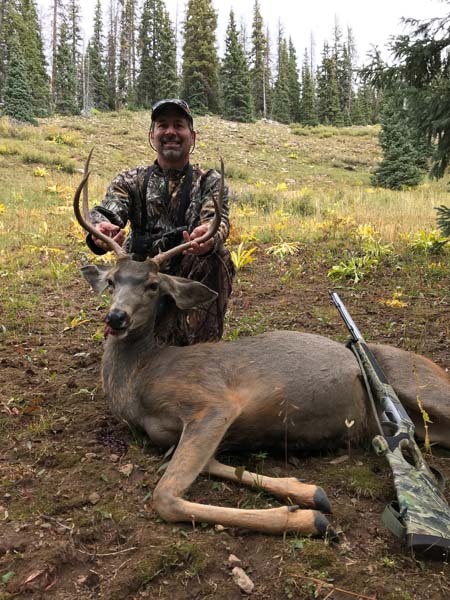 Peak To Creek Outfitters is a Colorado elk hunting outfitter near Durango, CO. 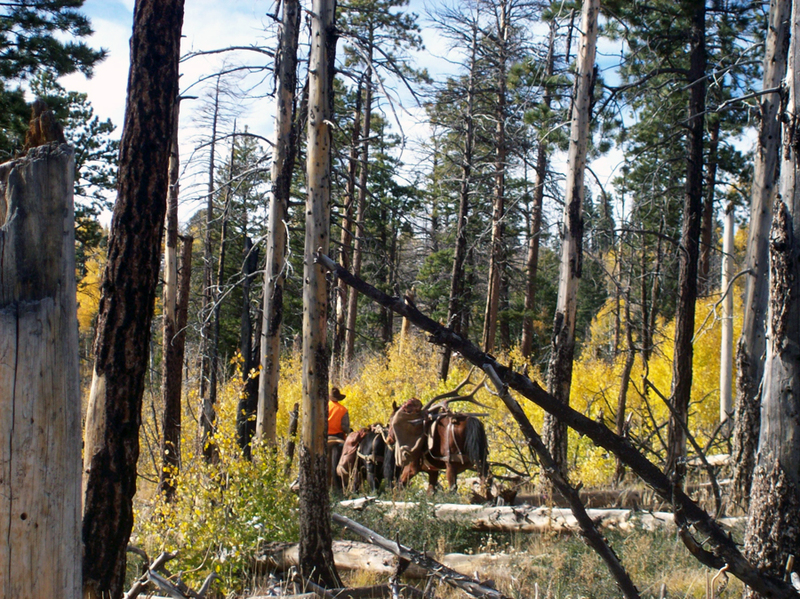 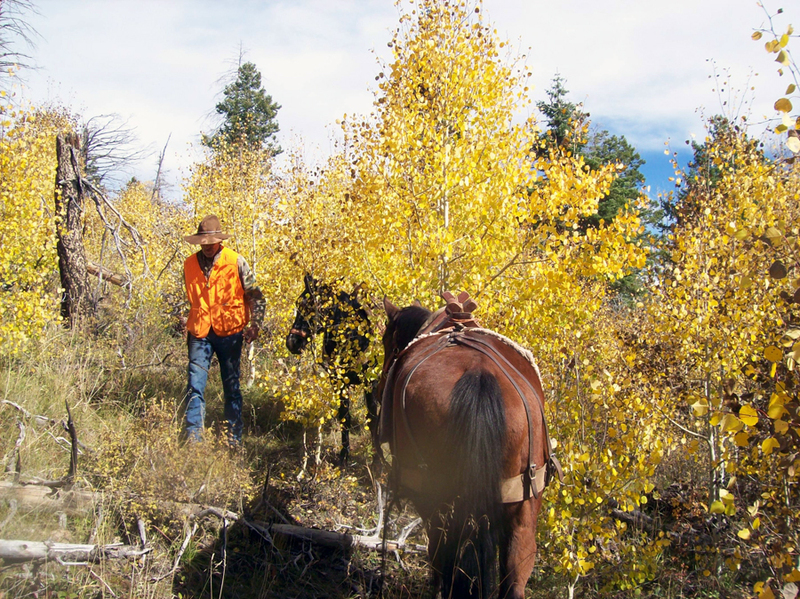 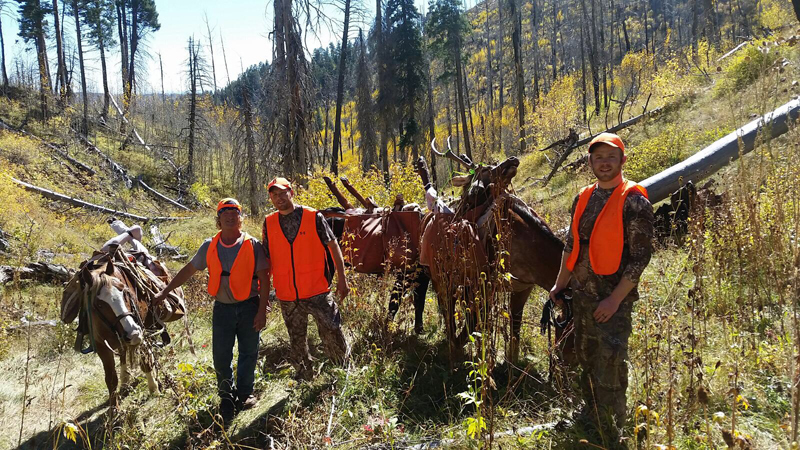 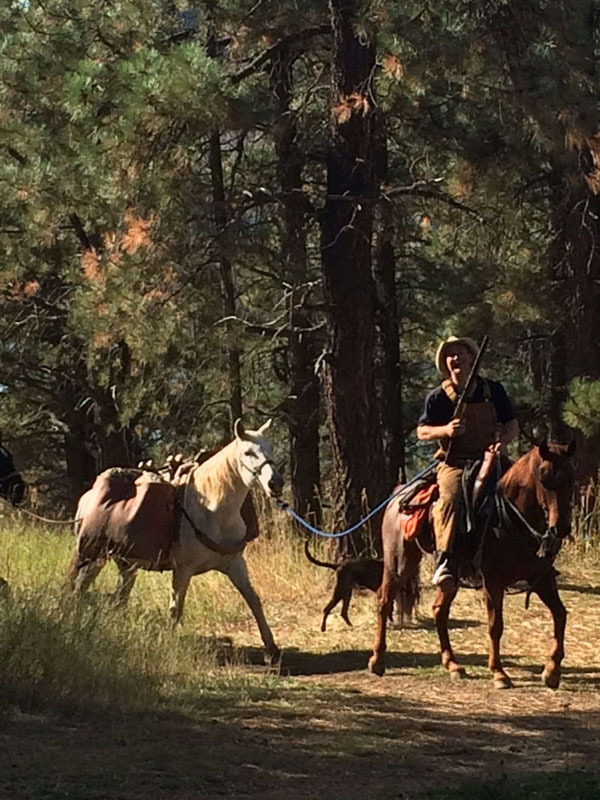 Your Colorado elk hunt will begin when we pack the horses at our trailhead, and get you suited with a good trail horse for the ride to camp. 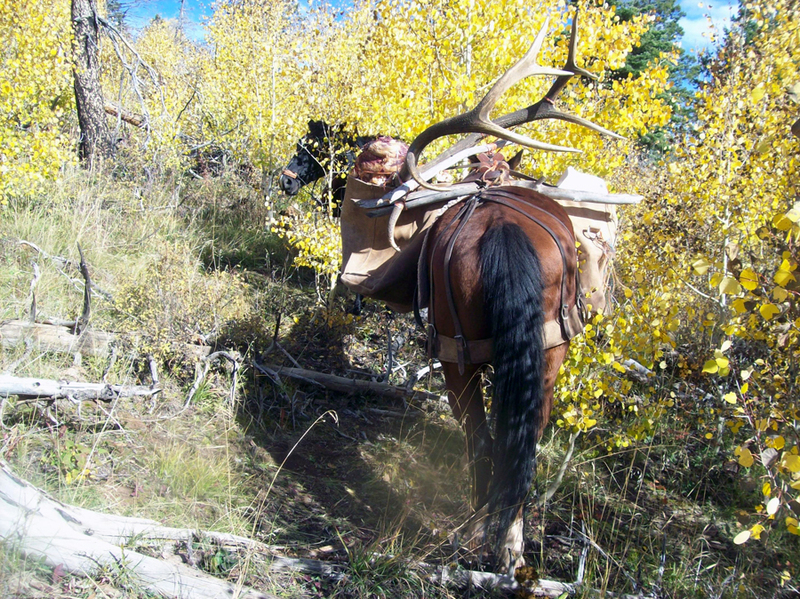 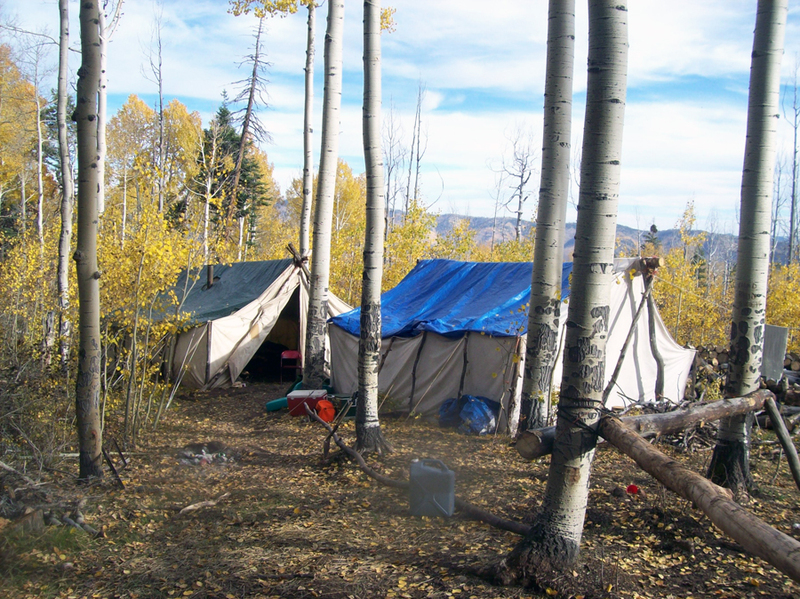 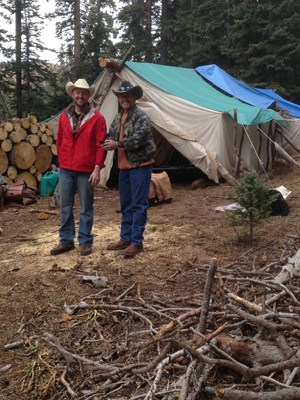 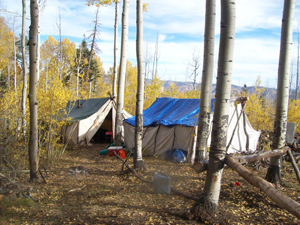 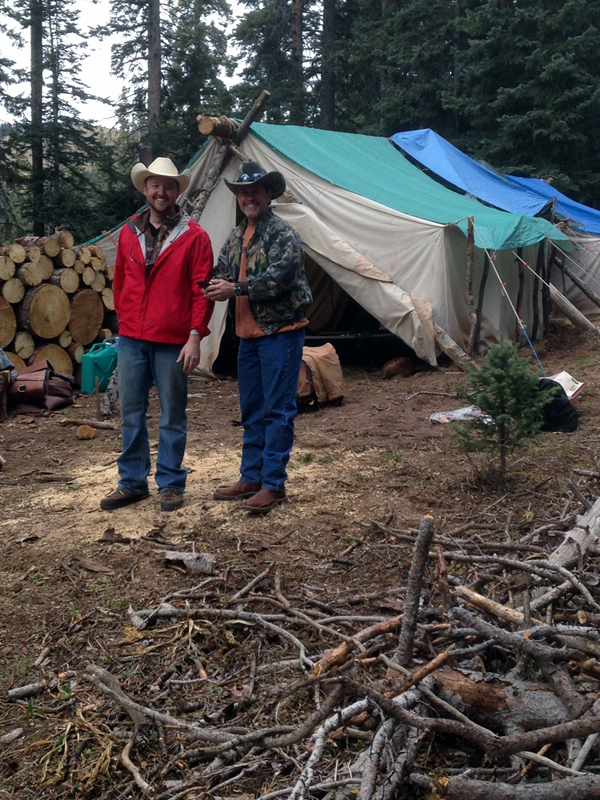 Our drop camps are well equipped with everything you'll need, so your quest for Colorado elk and mule deer can begin as soon as we get to camp. 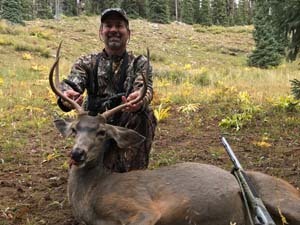 Colorado mule deer numbers and quality have been on the increase in recent years, so you'll want to apply for a Colorado Mule deer tag. Then you'll be ready for whichever crosses your sites first. 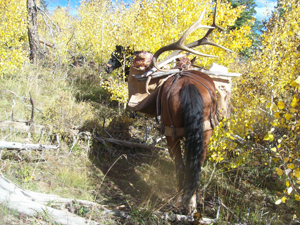 Note: Hunter Safety card required for anyone born after January 1, 1949. 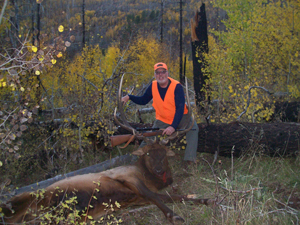 Archery August 31-September 29th Elk tags OTC, deer draw, hunt first two weeks and save $300 per hunter. 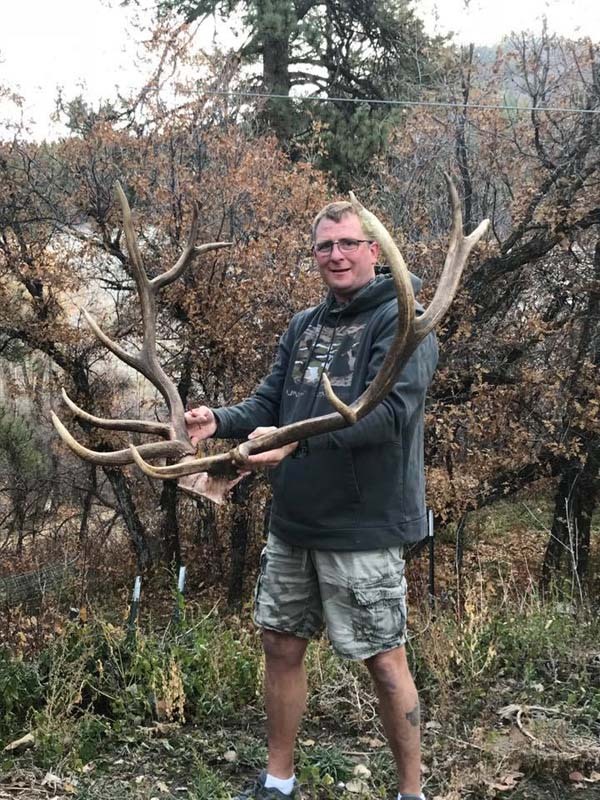 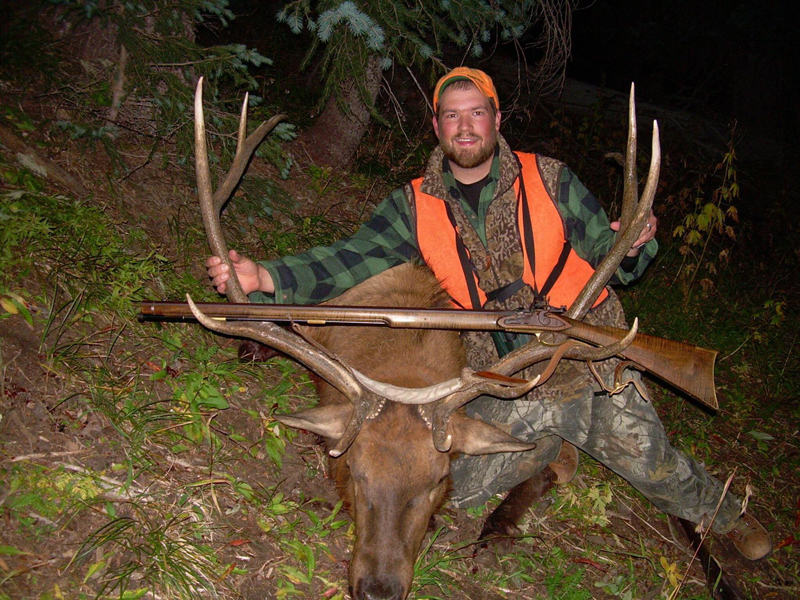 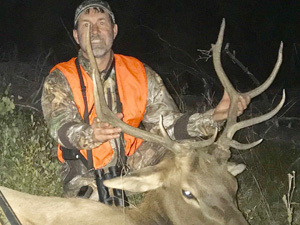 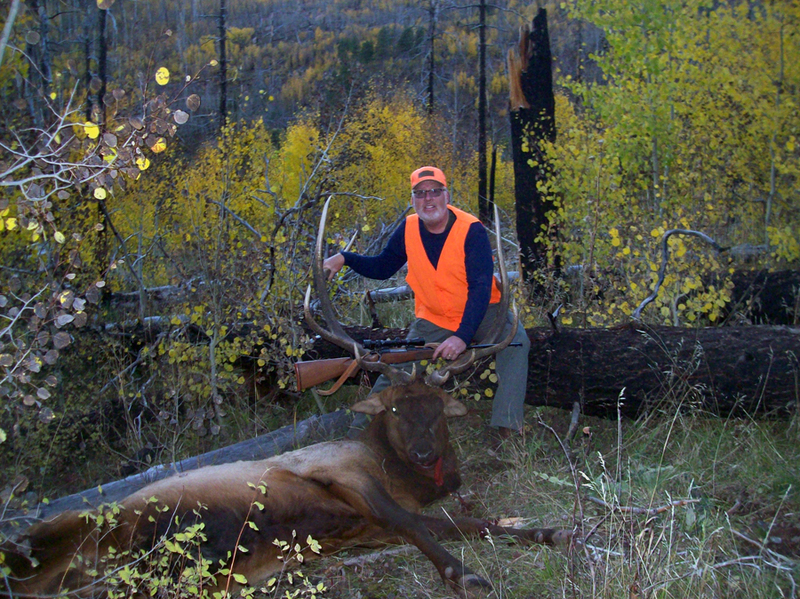 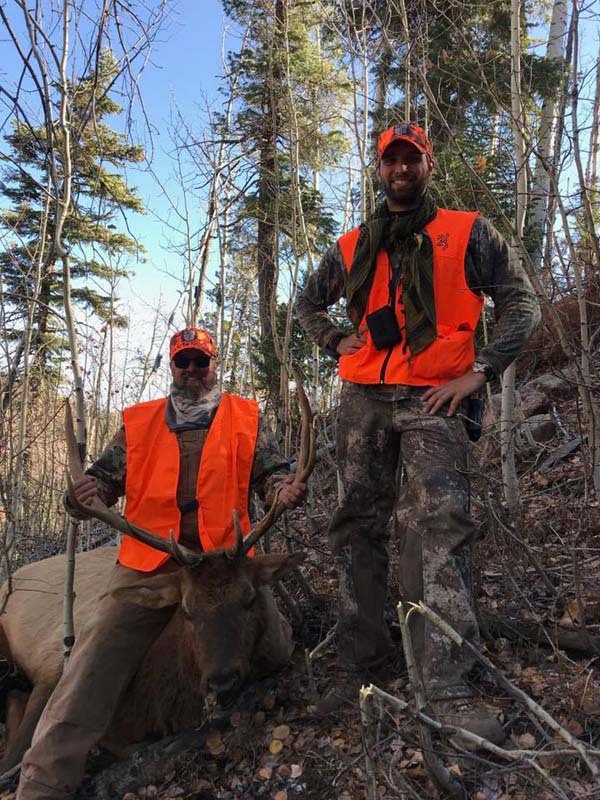 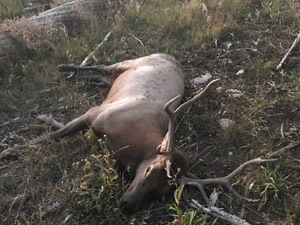 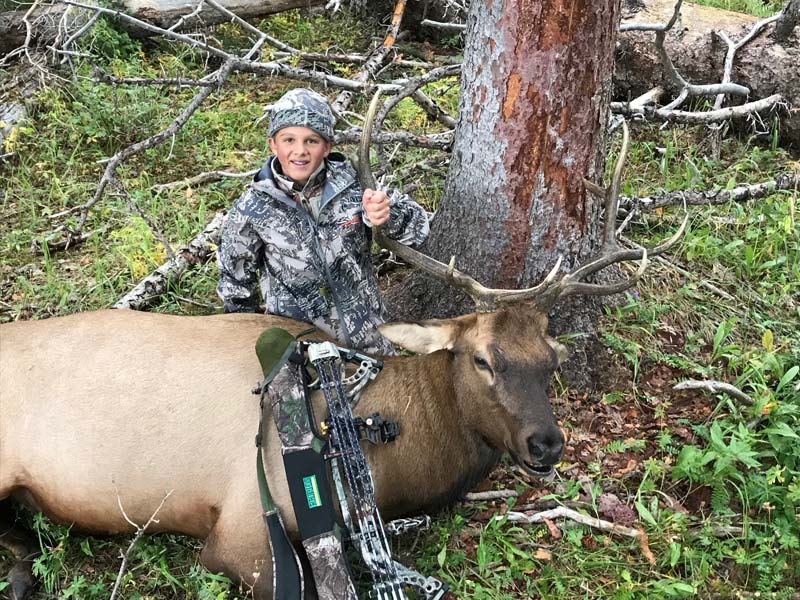 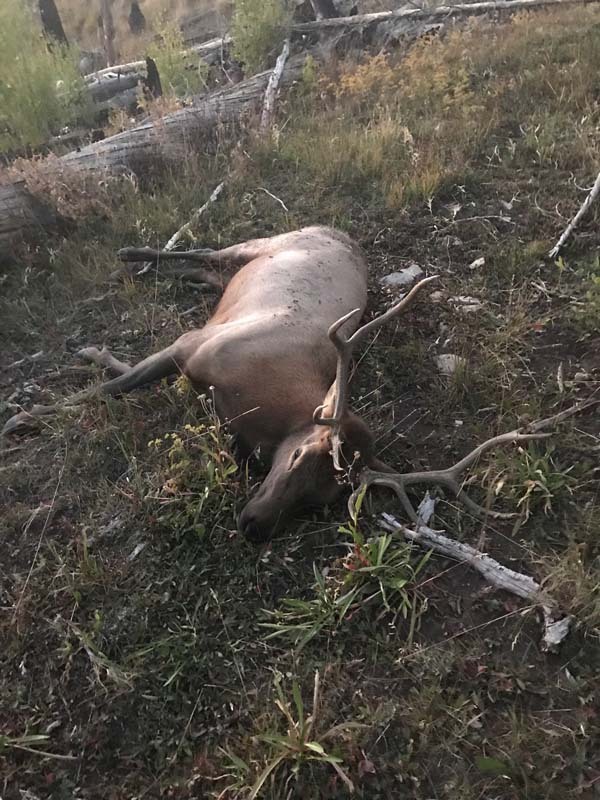 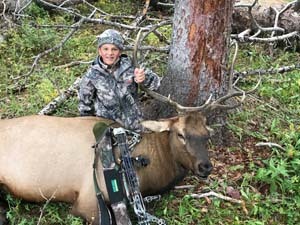 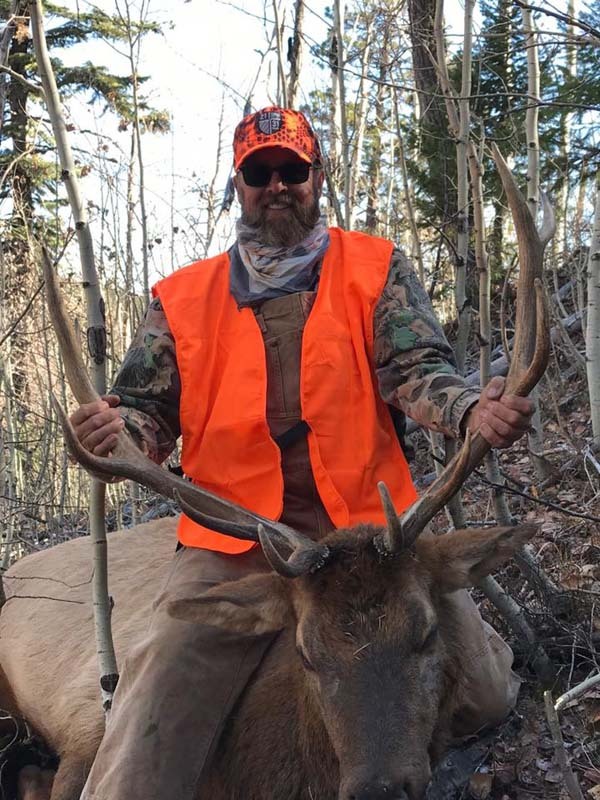 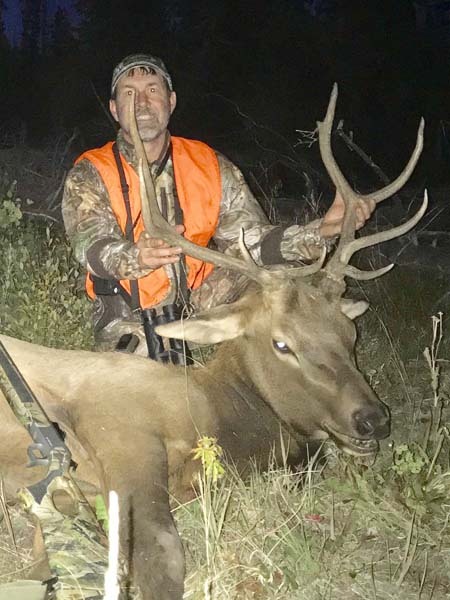 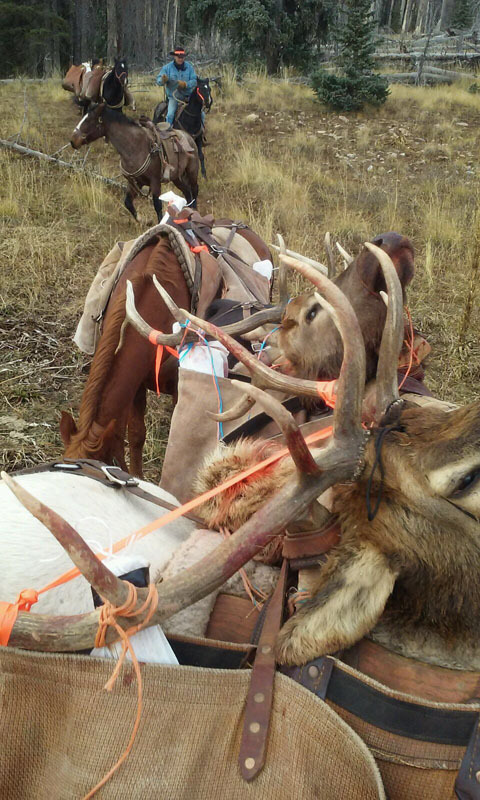 Hunt third or fourth week of archery and experience more elk rutting activity. 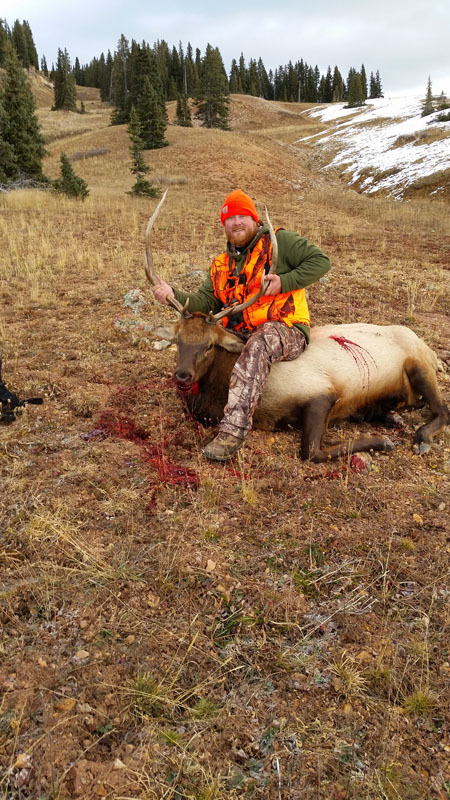 Note: Most hunters who apply for elk in 1st and 4th rifle will get tags without any preference points in our units 75 and 751.